Through proactive sales calls you'll generate new business and ensure clear and professional proposals are provided to help exceed customer's expectations. 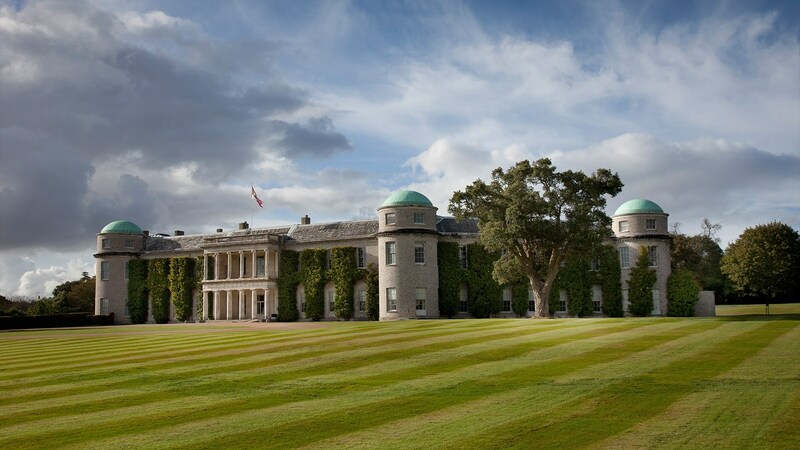 Using your exceptional communication skills, you'll build strong working relationships with new and existing customers, whilst acting as an ambassador for the Goodwood Estate. You could find yourself hosting potential clients at our beautiful Racecourse during racedays, or attending networking events to maintain and develop existing relationships. No two days will be the same! We are lucky to work in a beautiful, rural location; therefor, having your own reliable transport is a must. 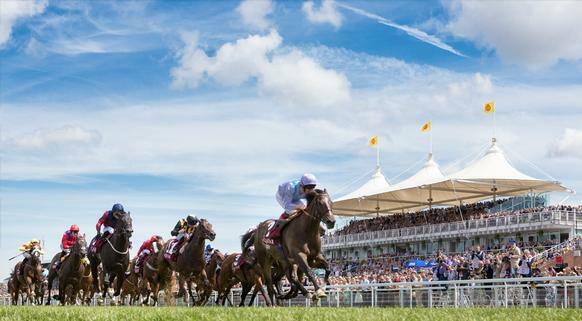 Goodwood Racecourse, renowned as being one of the most beautiful racecourses in the world, is home to the Qatar Goodwood Festival, affectionately known as 'Glorious Goodwood'. This flagship event forms one of the highlights of the summer social season and attracts over 100,000 visitors each year. Set high on the South Downs, the Racecourse is part of the Goodwood Estate which attracts over several hundred thousand visitors a year to its diverse range of sporting events. Click the 'apply' button now!